Check out our new integrated stainless steel sinks, even in laminate tops. Click on Gallery and then sinks. 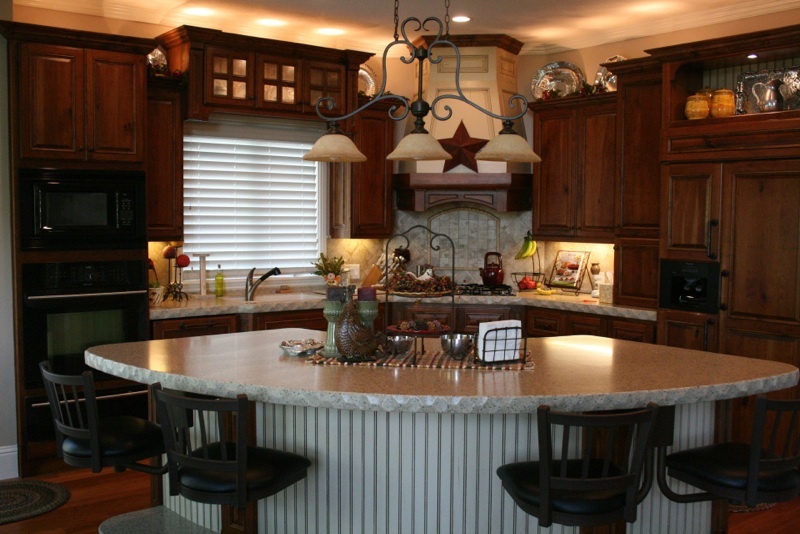 Serving Utah county, Utah with solid surface, staron, himacs, corian, & livingstone.